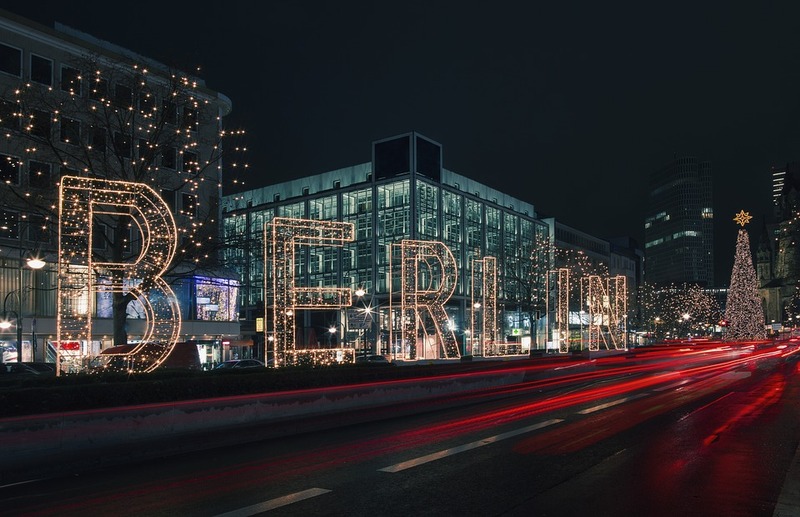 Avante Global Services will perform BVN enrollment services in Berlin, Germany on Friday November 23rd, 2018 and Saturday November 24th, 2018. Venue: The Nigerian Embassy Germany Neue Jakobstrasse 4 10179 Berlin, Germany. Please click here to schedule an appointment today. You can also email: eu@avanteglobalservices.com with any questions.